In a surprising move, Microsoft is just rolling out Windows 10 insider build 14385 for PC and mobile. Just a few days ago Microsoft released Windows 10 insider build 14383 for both mobile and PC. Dona Sarkar is really working hard for insiders. She announced latest insider build for fast ring insiders. Users should no longer see a notification pop-up once a day saying that your Windows evaluation copy expires on 7/15/2016. I know this has caused a lot of you some angst so thank you for being patient. Windows 10 Insider build 14385 for PC have improved battery life for Surface devices. Build 14385 for PC also fixed an issue resulting in Spotify sometimes crashing while playing music. Windows 10 Insider build 14385 for PC fixed an issue resulting in the Google Chrome window being clipped on the top when maximized. Windows 10 Insider build 14385 for PC fixed an issue with Mobile Hotspot that could result the host device bug-checking (bluescreen) and rebooting if it was sharing on a 5GHz band and the connected device browsed to certain websites. Insider team has also fixed an issue where the pin prompt shown when connecting to certain VPNs would display behind the other open windows. Fixed an issue resulting in LastPass and AdBlock extensions for Microsoft Edge not showing the expected context menu items or status information in subsequently opened Edge windows. We also fixed an issue where the current tab in Edge might hang after exiting Web Notes. Projecting to a PC auto-discoverability is off by default in Windows 10 Insider build 14385 for PC. To have your PC beacon so it can be discovered and you can project to it through the Connect quick action from a Continuum enabled phone or another PC, go to Settings > System > Projecting to this PC and set “Windows PCs and phones can project to this PC when you say it’s OK” to “Available everywhere” or “Available everywhere on secure networks”. You can also set other settings on this page to your preference. A recent fix went into place for the Hyper-V firmware that will that affect the ability to boot Windows Server 2016 Tech Preview 5 VMs with Secure Boot enabled. 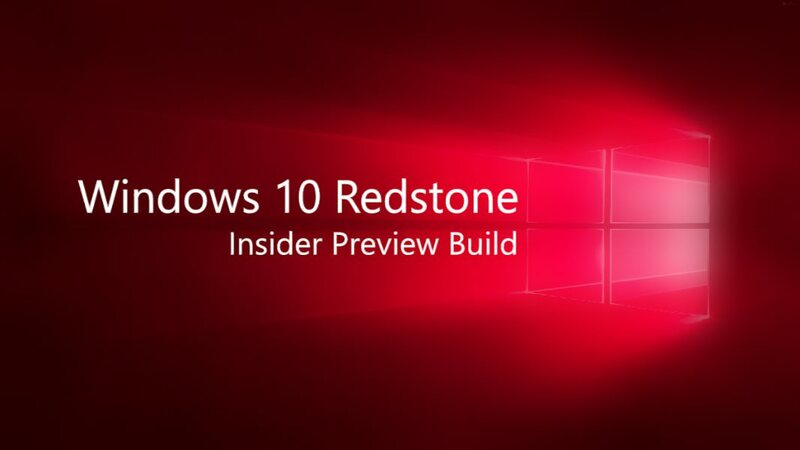 A fix for TP5 builds has been developed, however, due to release schedules, the Insider Preview build changes will be released before the TP5 fix is released. During that time, if you try to boot a new TP5 VM with Secure Boot enabled, it will fail. The workaround is to disable Secure Boot during this period. Return to the “For Developers” Settings page. You will still see the error code, 0x80004005 but you should now be able to enable Windows Device Portal and the Device Discovery features.